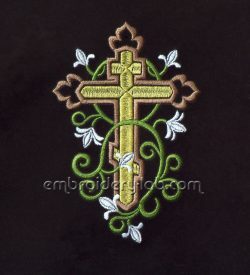 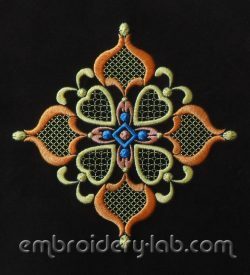 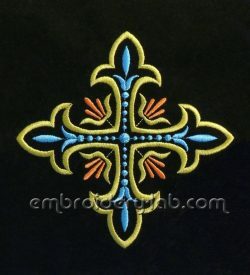 Code: cross 0005 Size: 110.2 x 109.8 mm (4.34" x 4.32") Cross size 153,5 х 153,5 mm Please note that this design is a DIGITAL pattern only. 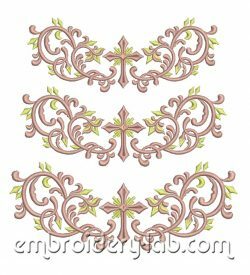 Code: pattern 0005 cross large Size: 174.8 x 68.0 mm (6.88" x 2.68") Code: pattern 0005 cross medium Size: 157.6 x 61.6 mm (6.20" x 2.43") Code: pattern 0005 cross small Size: 146.6 x 57.4 mm (5.77" x 2.26") Please note that this design is a DIGITAL pattern only. 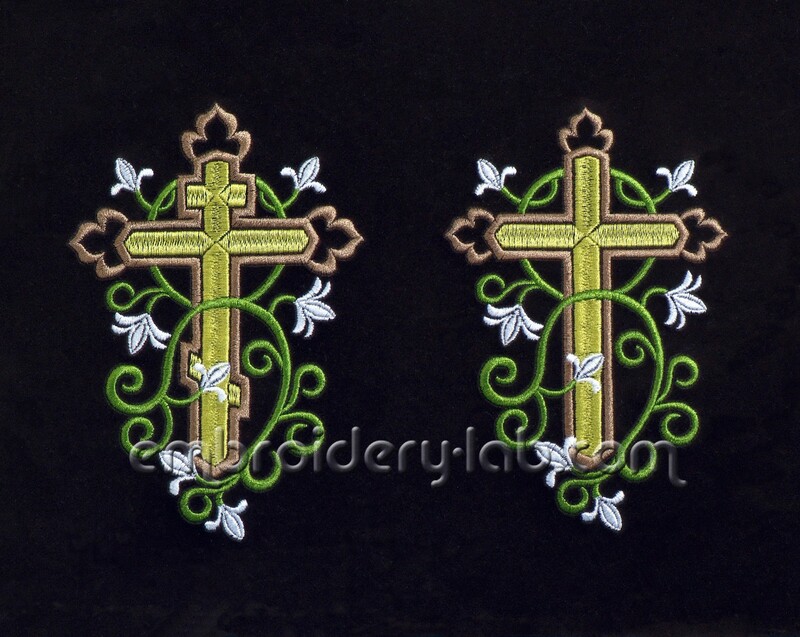 Code: cross 0003 lilies Size: 90.2 x 132.2 mm (3.55" x 5.20") Please note that this design is a DIGITAL pattern only.